Michelle McDermott is a travel writer and hotel reviewer. She holds a master's degree in TV fiction writing. If your face feels taught, rough and uncomfortable, then you may have dehydrated skin. Dehydrated skin poses a unique set of challenges which is best managed on two fronts: internal and external. Differing in symptoms from dry skin, the signs of dehydration are relatively easy to diagnose. Read on and learn a variety of ways in which you can tackle this common problem with relative ease. Decide whether or not your skin is dehydrated or dry then treat accordingly. Run the side of your finger up your cheek, just below the cheek bone. Look closely in a mirror. If you see fine horizontal lines, then it's safe to say that you are dehydrated. Focus in on internal factors of your lifestyle. Evaluate the quantity of pure water you drink on a daily basis then make it your goal to sip approximately 8 glasses of water a day. You may also like to add in herbal teas to your daily quota whilst abstaining from caffeinated drinks which will only dehydrate you further. 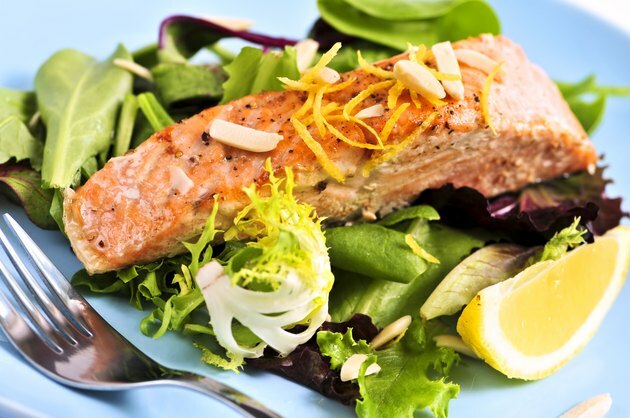 Scrutinize your diet and factor in more Omega fatty acid foods like salmon and mackerel, which will give a much-needed boost to not only your skin but also your hair and nails. Cook with extra virgin organic coconut oil, high in Lauric Acid and Medium Chain Triglycerides, which assist in re-balancing the skin whilst restoring elasticity and that much needed comfort factor. Visit with your doctor. If your skin is still showing signs of dehydration after working on the steps above, it might be a good time to have your hormones checked. 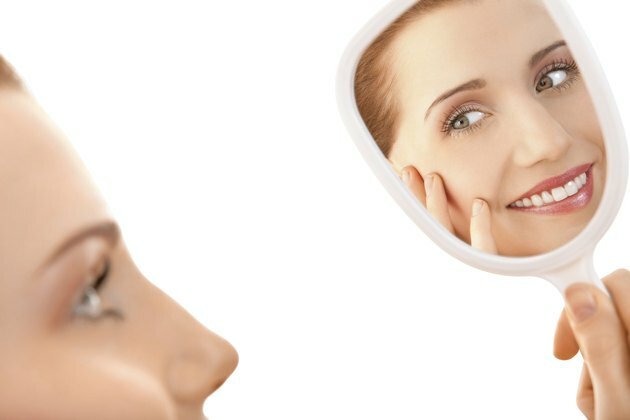 Declining hormones, an almost unavoidable aspect of ageing, can result in a loss of elasticity due to a reduction in the production of collagen. Protect your skin with a good quality sunscreen containing Titanium Dioxide, designed to reflect harmful UV rays away from your face. Whilst we can take control of our diet and the amount of water we drink, we can't always avoid the elements. Harsh winds, sun and the cold all play a part in wreaking havoc on our skin. Avoid sleeping in an air-conditioned room. If this is not realistic then place bowls of fresh water around the room. This small measure will restore moisture to the atmosphere. Love your skin - avoid hot showers and baths. Bathe in lukewarm water laced with an oil-based bath product. Moisturize daily with a product containing Hyaluronic Acid - designed to dramatically increase the amount of moisture in your skin.